Let’s face it, some groups just know how to party. They know how to let loose and enjoy an opportunity to be with friends and family and enjoy every moment. 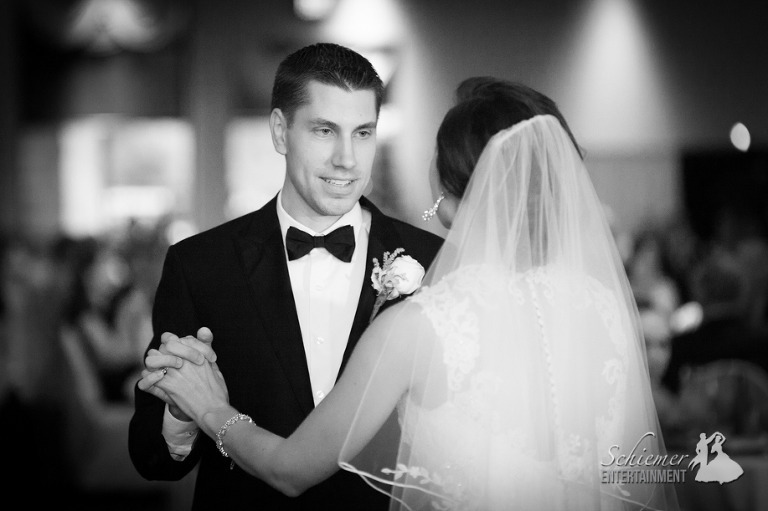 Renee and Mark created the perfect reception, and their guests were ready to be part of the epic celebration at Stratigos Banquet Centre in North Huntingdon, PA. The ballroom was beautifully decorated with customized details, but the most eye-catching was the huge cookie table. I was the DJ for TWO of Mark and Renee’s friends’ weddings. I knew with them attending it would be a fantastic evening. 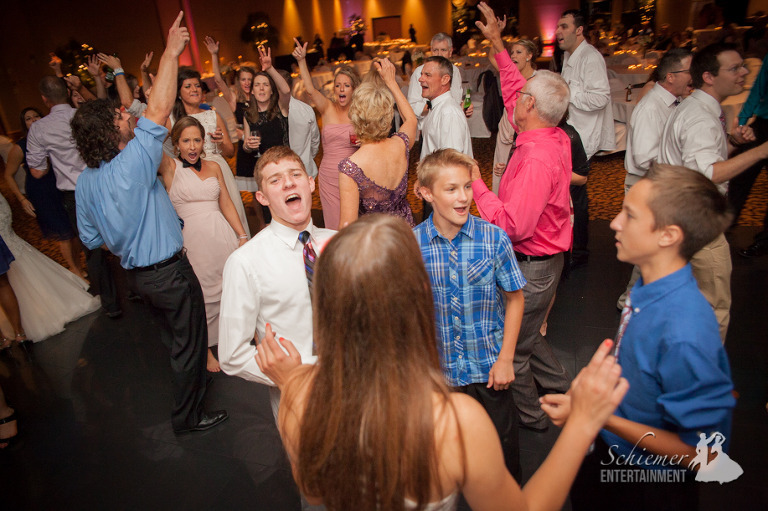 Once it was time to dance, guests of all ages came to the dance floor and got a little wild. Guests of all ages were dancing to songs no matter how new or old. 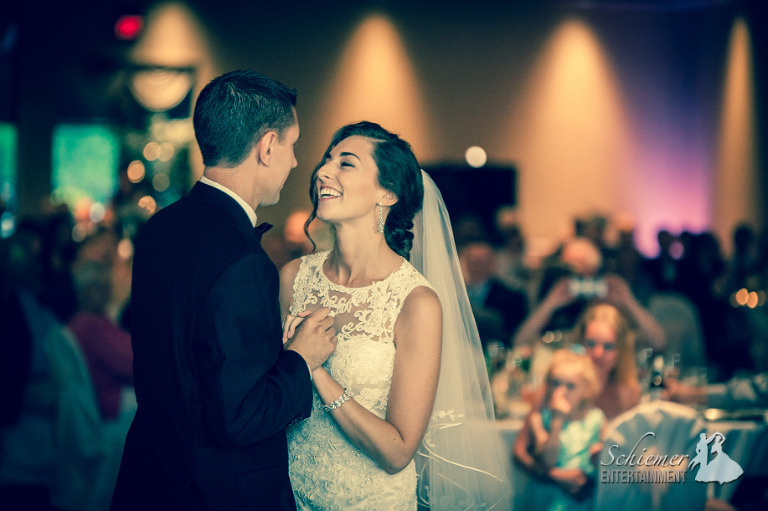 Renee and Mark’s wedding reception is one I know I’ll never forget. 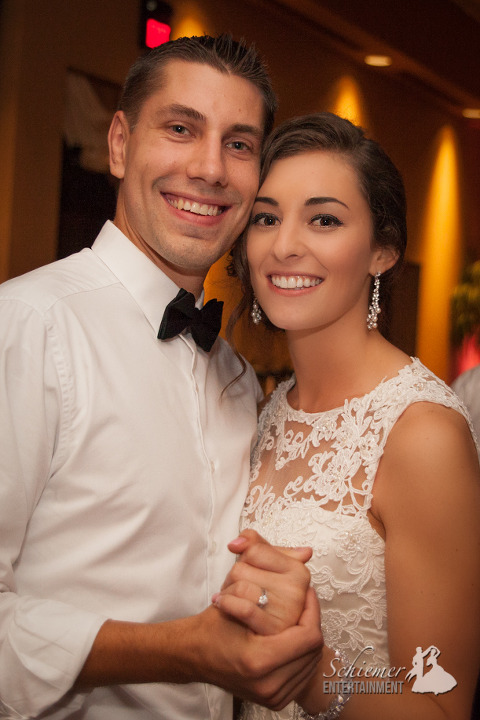 The newlyweds are now off for their own private celebration on their honeymoon in Punta Cana.